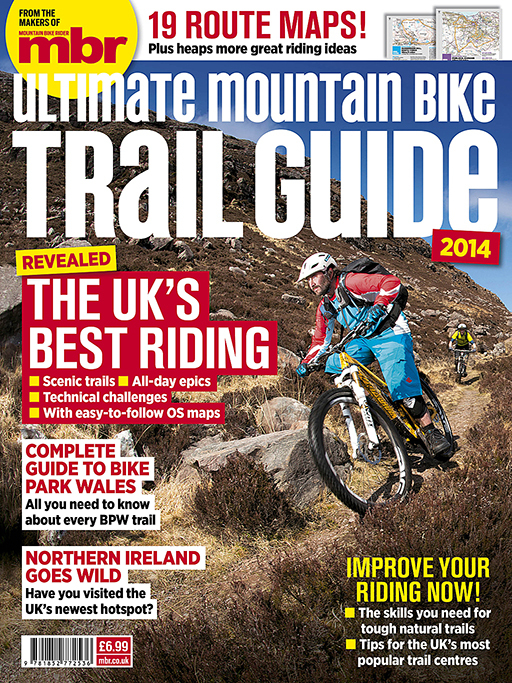 Ultimate Mountain Bike Trail Guide out now! 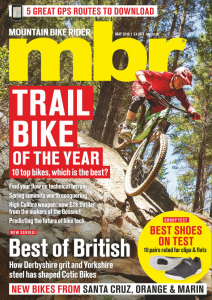 MBR’s Ultimate Mountain Bike Trail Guide is an annual feast of inspiration, advice and entertainment that celebrates the best riding the UK has to offer. 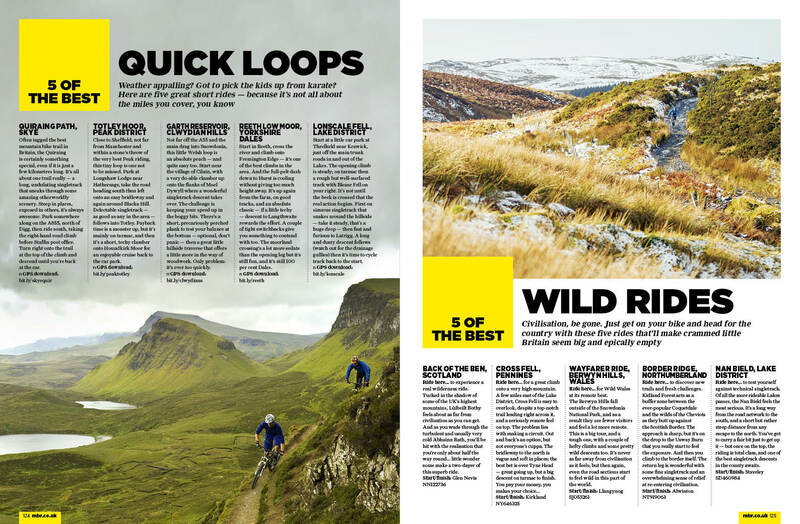 At the heart of the guide our Britain’s Best Singletrack series, bringing you incredible photography, entertaining writing and easy-to-follow route guides for the UK’s most iconic rides, from Exmoor, Dartmoor and the Mendips to Torridon, Ullswater and Swaledale. 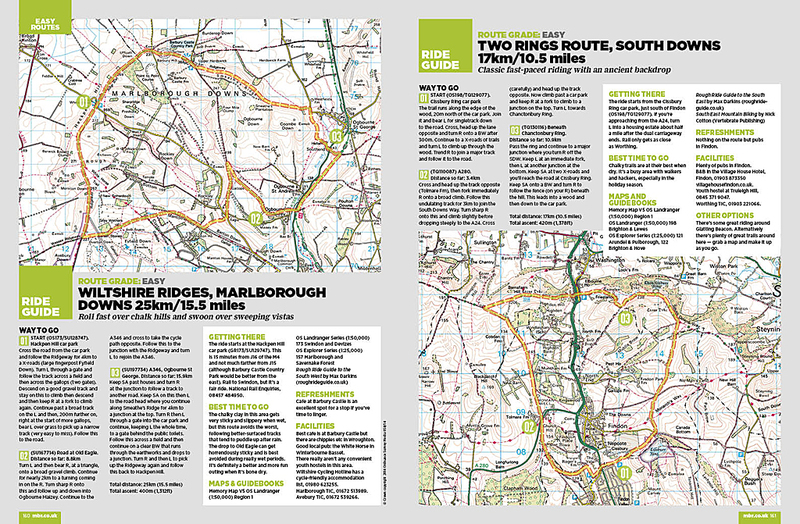 If you want to try a classic natural ride this summer, these guides will inspire you and equip you to get out there and ride. 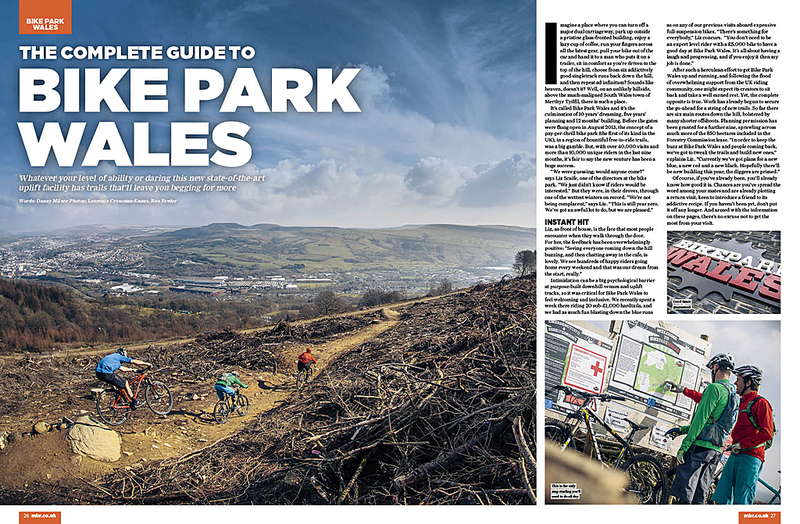 If you prefer your thrills to come with signposts, check out our complete top-to-toe guide to Bike Park Wales. 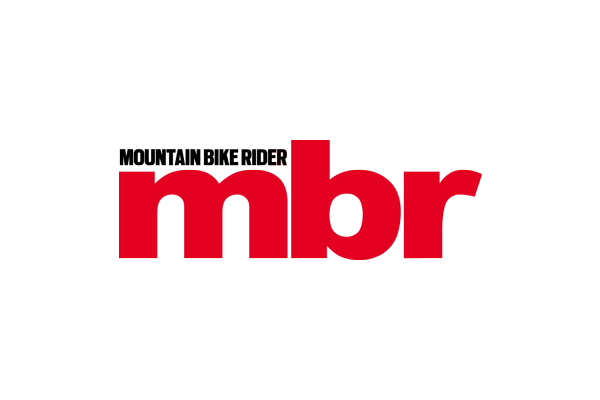 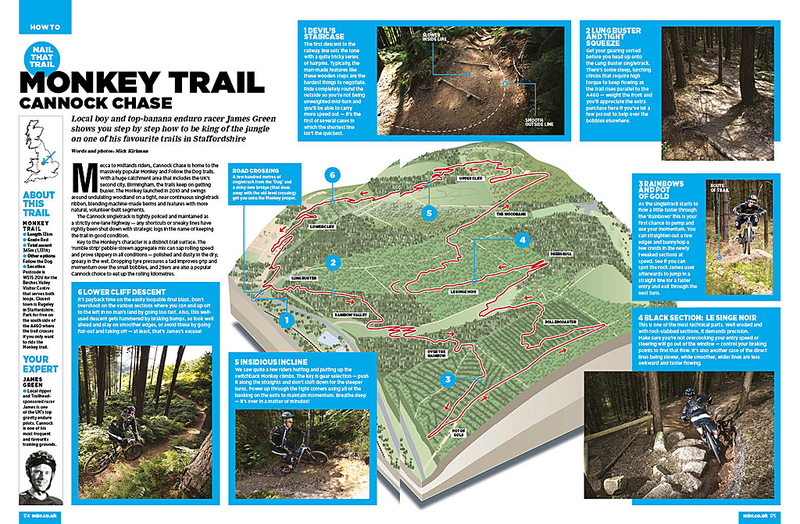 Get the lowdown on every trail at Britain’s biggest trail centre and plan your next trip with the help of MBR’s experienced riders. 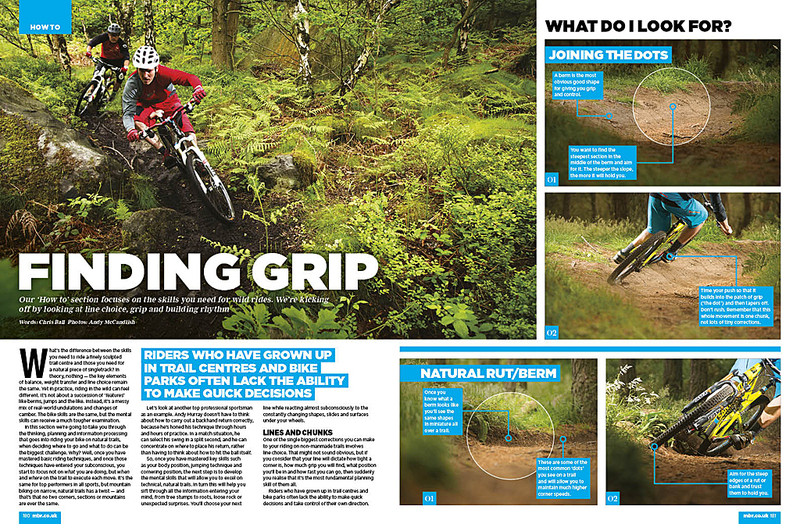 Packed full of route maps, the Ultimate Mountain Bike Trail Guide doesn’t just tell you where to ride — we’ll also help you to become a better rider with in-depth skills articles on finding grip, gaining confidence and riding a variety of terrain. 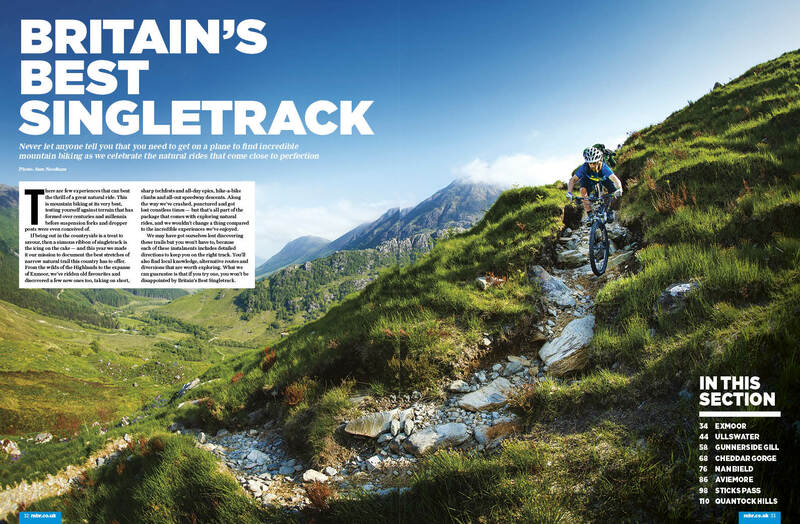 The Ultimate Mountain Bike Trail Guide is in newsagents now, or you can order your copy online for next-day despatch with free p&p.